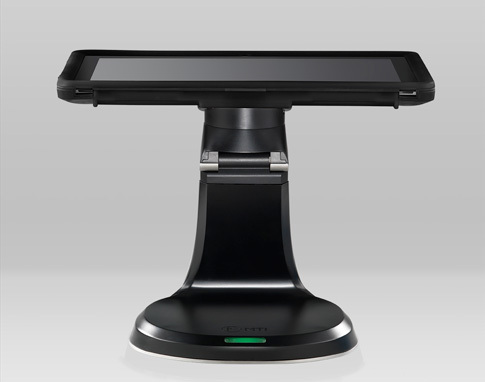 Fully integrated system that offers complete security, integration and connectivity, all while maintaining the mobility for Mobile Enterprise applications. 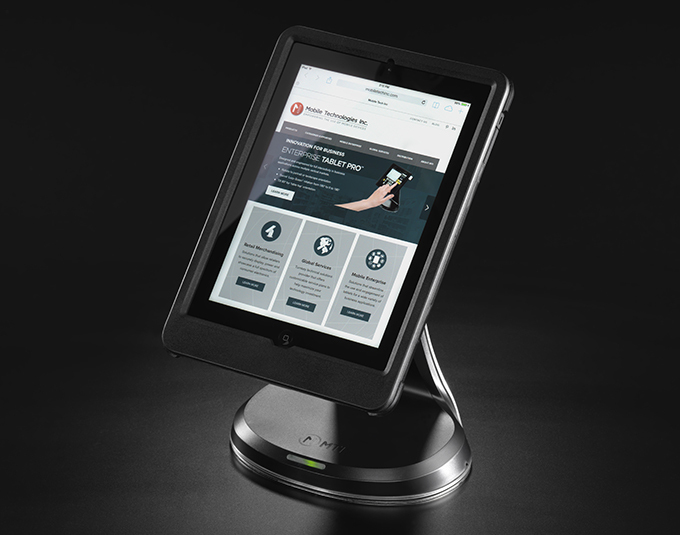 The MTI brand has expanded their design innovation and retail security expertise into the enterprise tablet marketplace, creating a fully integrated system that offers complete security, integration and connectivity, all while maintaining the mobility, simplicity and ease-of-use that makes the tablet such a revolutionary tool for businesses. 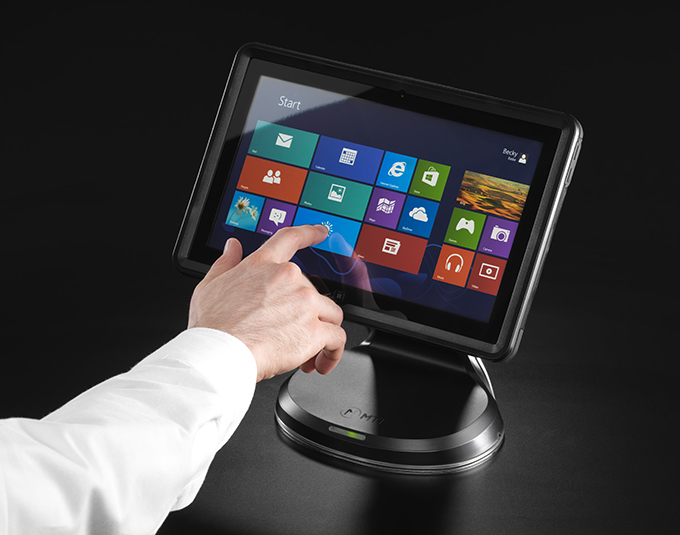 BENEFITS AND FEATURES – Watch the Enterprise Tablet Pro™ video to learn about the full benefits and features of this amazing mobile enterprise solution. 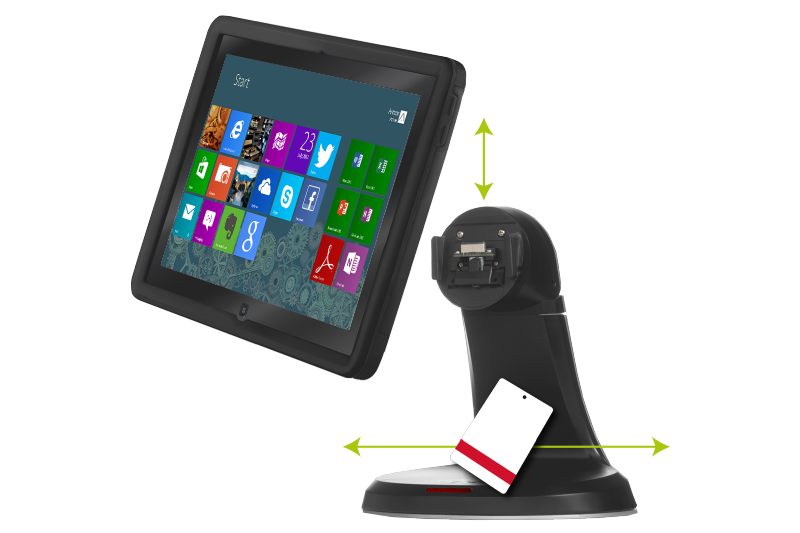 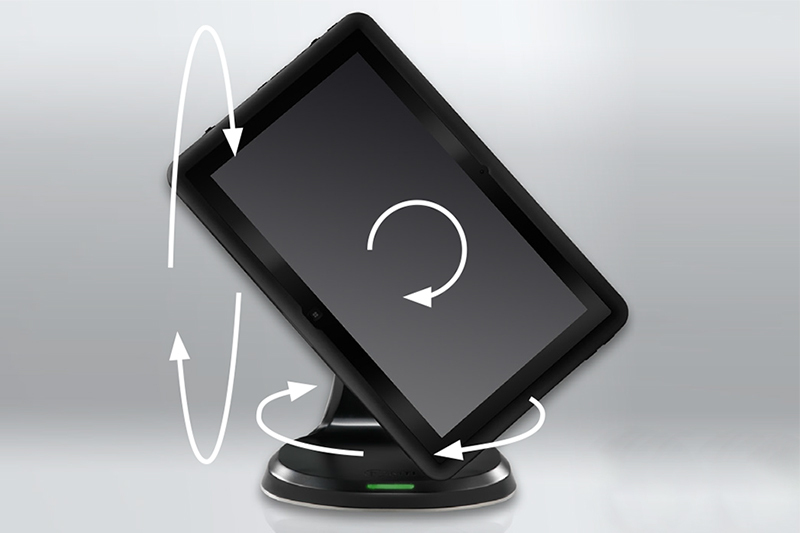 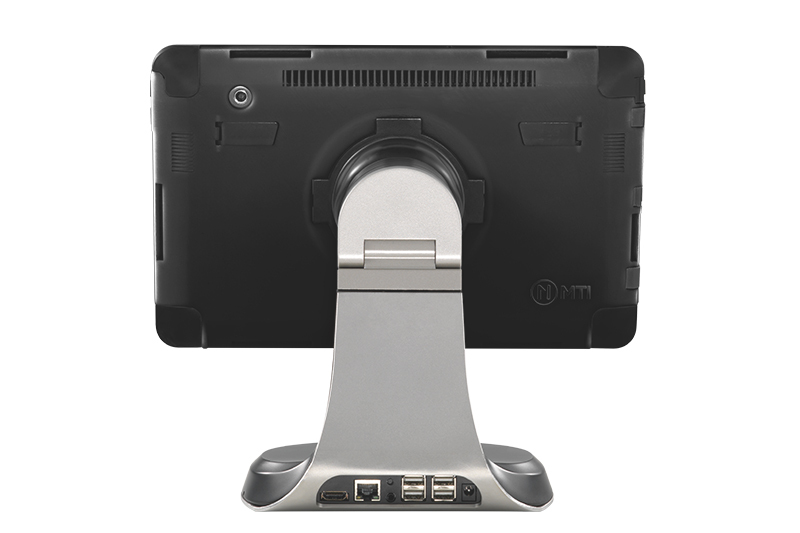 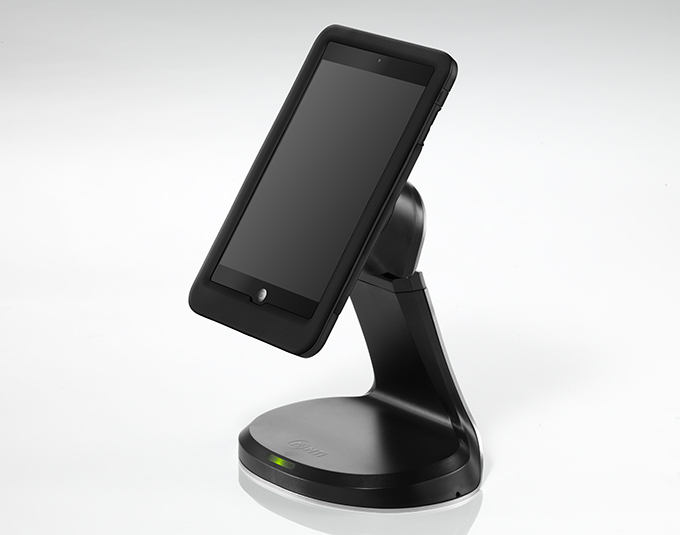 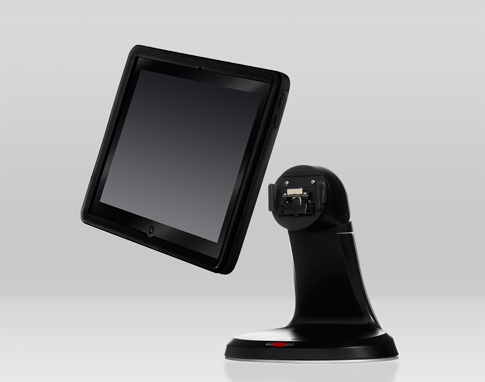 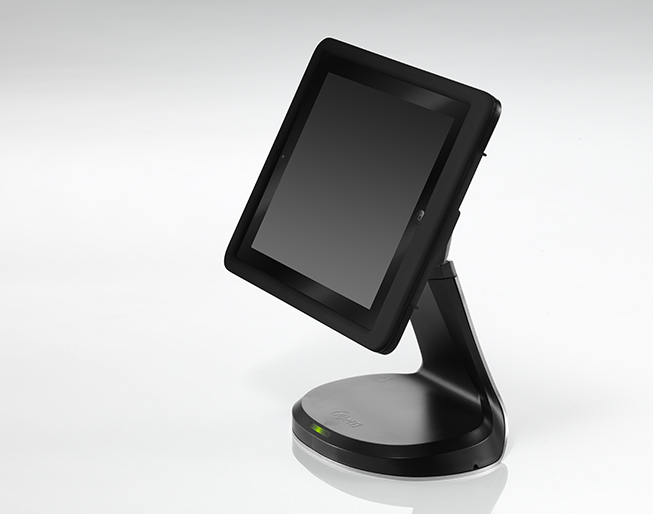 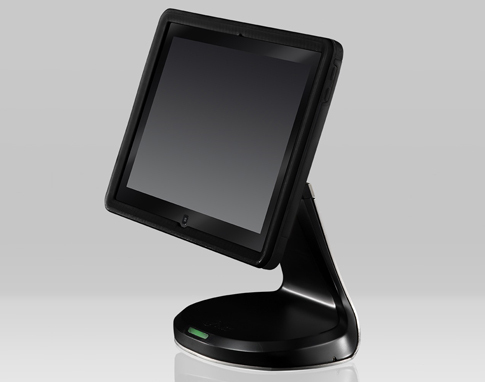 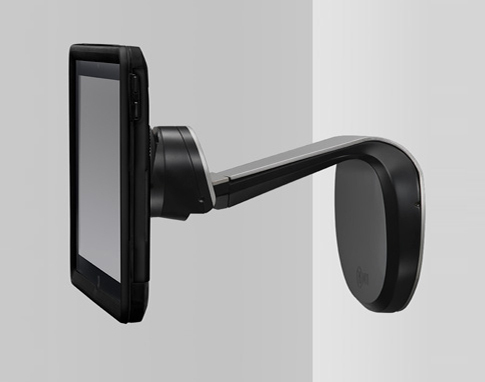 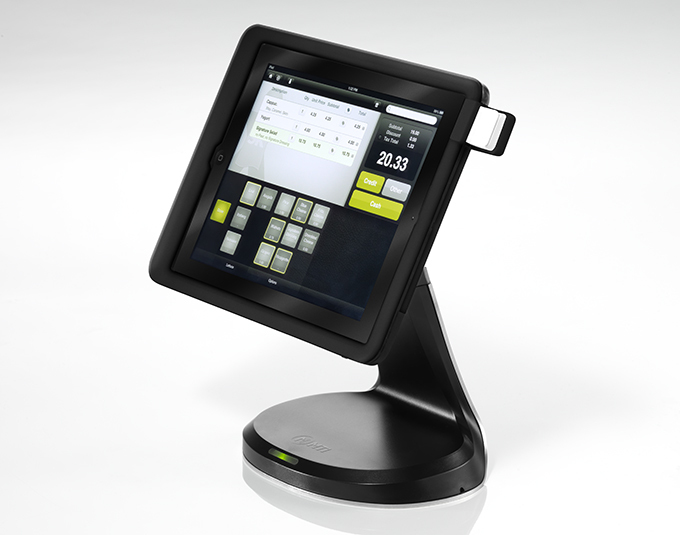 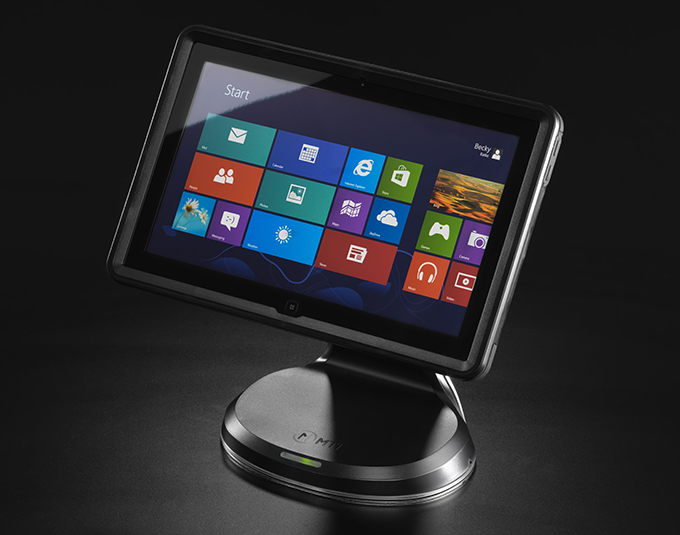 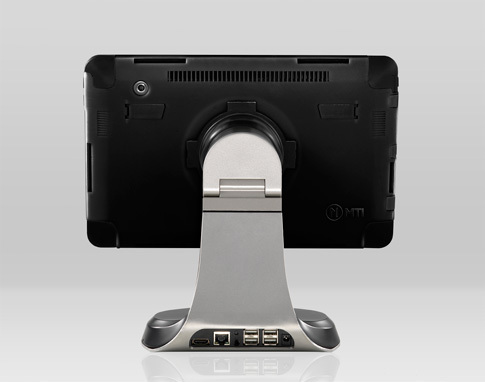 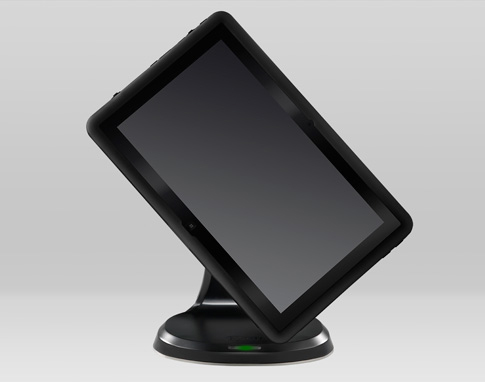 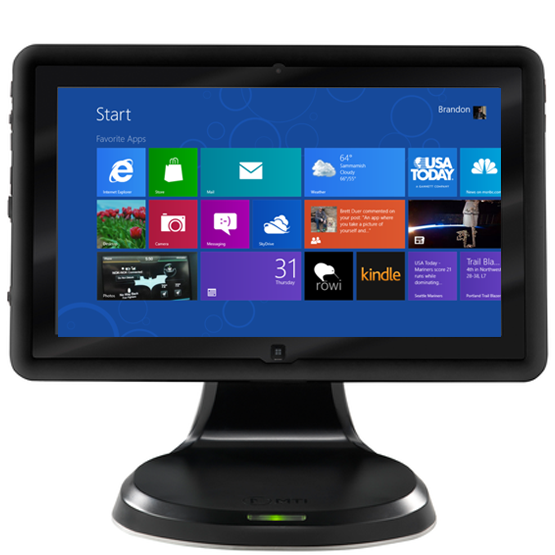 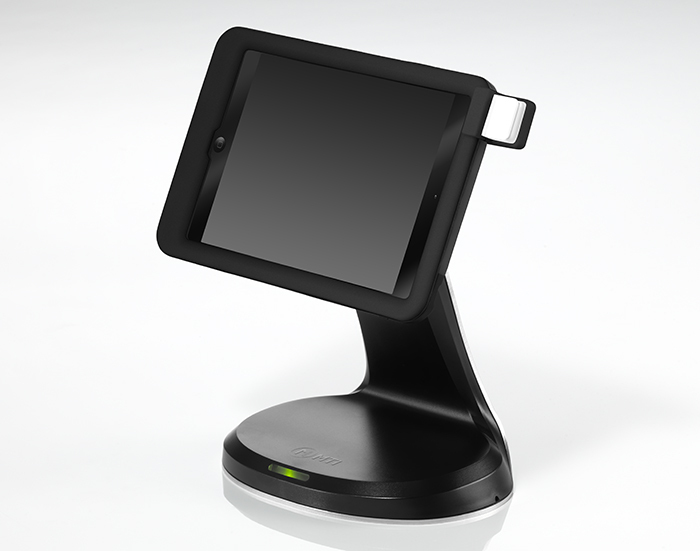 POS DEMONSTRATION – Watch the Enterprise Tablet Pro™ demonstration video to learn about this amazing POS application. 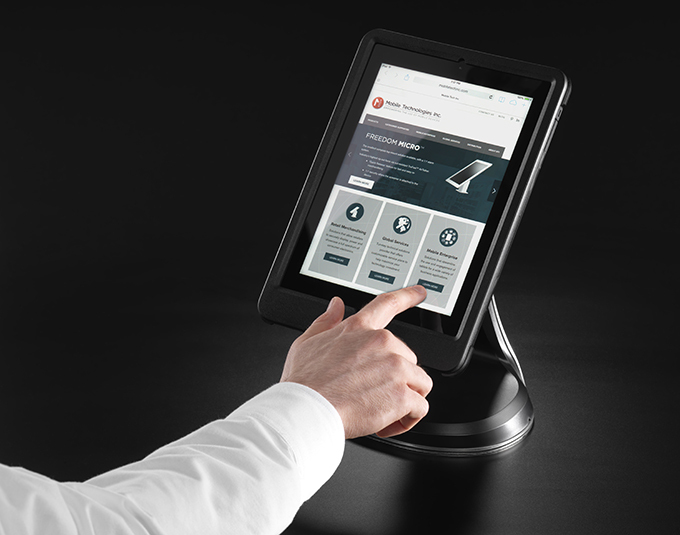 PRODUCT DEMONSTRATION – Watch the demonstration video to see how easy it is to interact with the Enterprise Tablet Pro™.